Out today from Rome Fortune is his effortlessly cool new single “Pace.” Known for his many self-released mixtapes and EPs that have landed since he emerged in 2011, Rome Fortune collaborates once again with UZ for this track, who takes on production duties. The track visibly ripples out of the speakers with refined groove and a luxe hip-hip beat – Fortune’s distinctive rich tones pealing over the top. For a gentle start to your weekend, look no further. 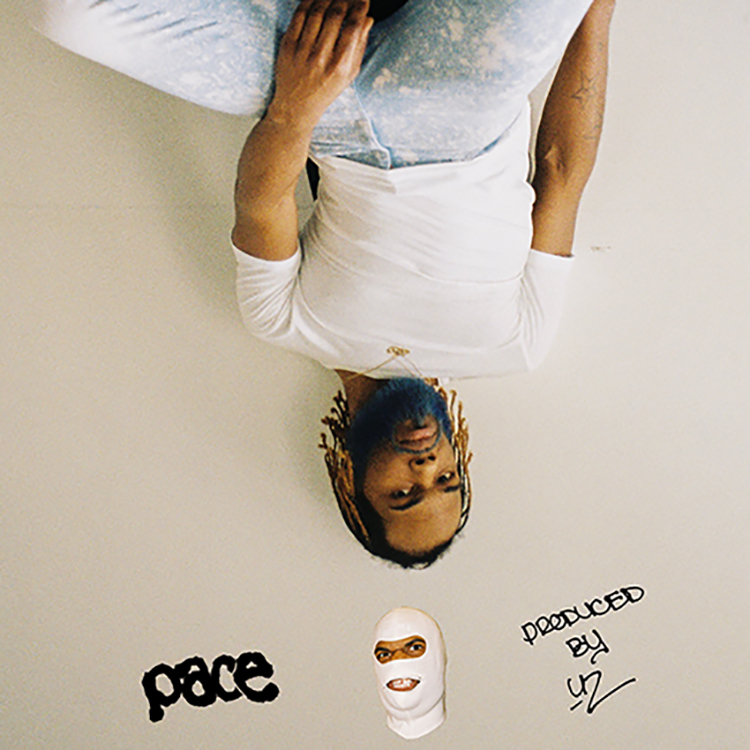 Stream “Pace” now.